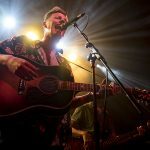 The Hummingbirds play their last hometown gig for a while and Getintothis’ Sarah Pitman was there to take in the action. 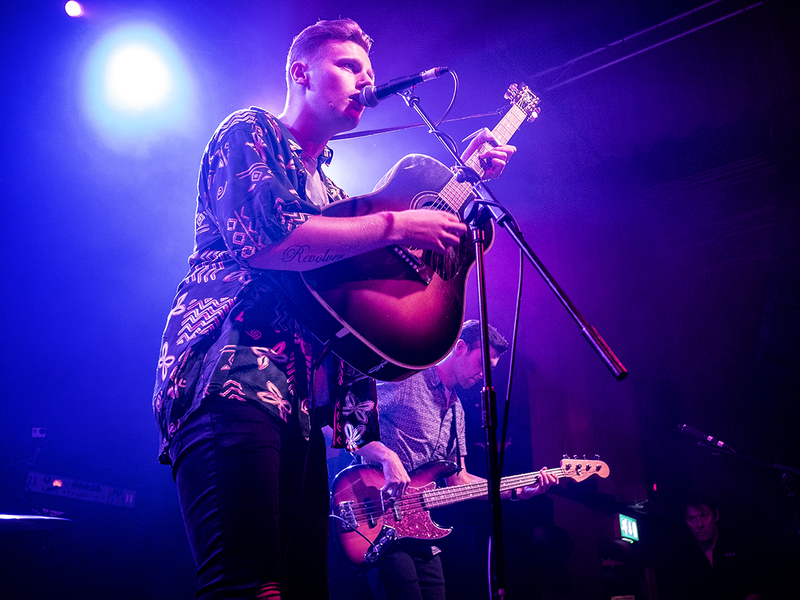 As the final hometown show for a while drew fans out en masse, The Hummingbirds presented them with their very own chilled music styling. 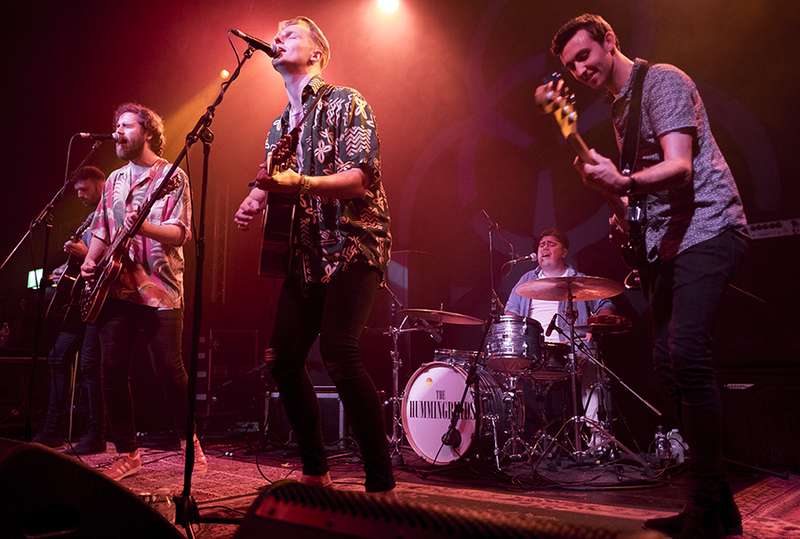 After finishing their first song the band let the crowd know how nervous they were about playing tonight’s gig as they though that everyone had forgotten about them which was clearly not the case as the crowd sang along to all their hits. 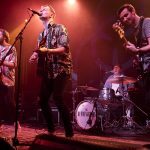 The Hummingbirds dug through their back catalogue of songs and performed a few tracks that they wrote back in 2012 even though they admitted to hating to play songs that were written so long ago. 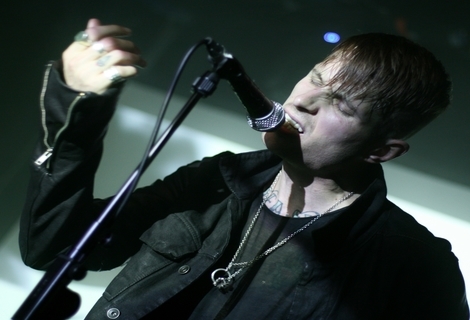 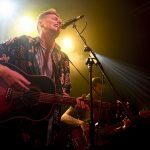 One of these songs was Talking of Tomorrow which was the first track they wrote together as a band and clearly held a lot of nostalgia for the band and their fans. 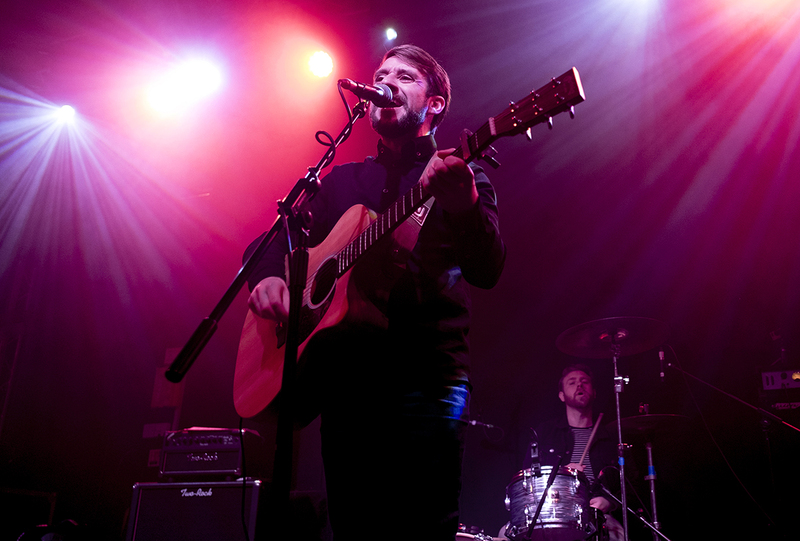 The band took time between songs to thank the people who have helped them get to where they are today from Rich’s dad for driving them to all their gigs to local MP and Liverpool City Region Mayor Steve Rotherham for all his support. 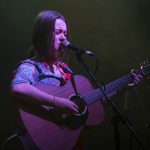 The night was kicked off by the spellbinding country pop vocal of Eleanor Nelly. 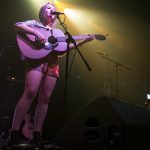 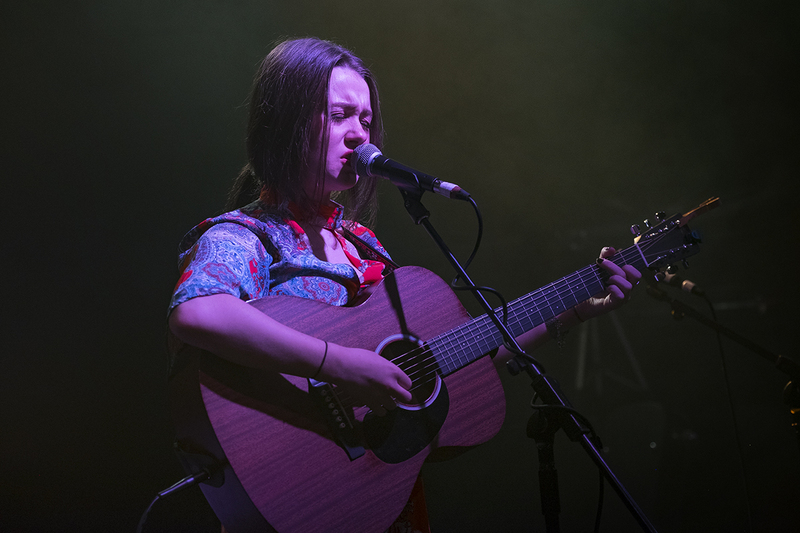 Even though it is just her and her acoustic guitar up on stage, her voice is one that captivates the audience which was clear in the faces of the people who got down early enough to witness her performance. 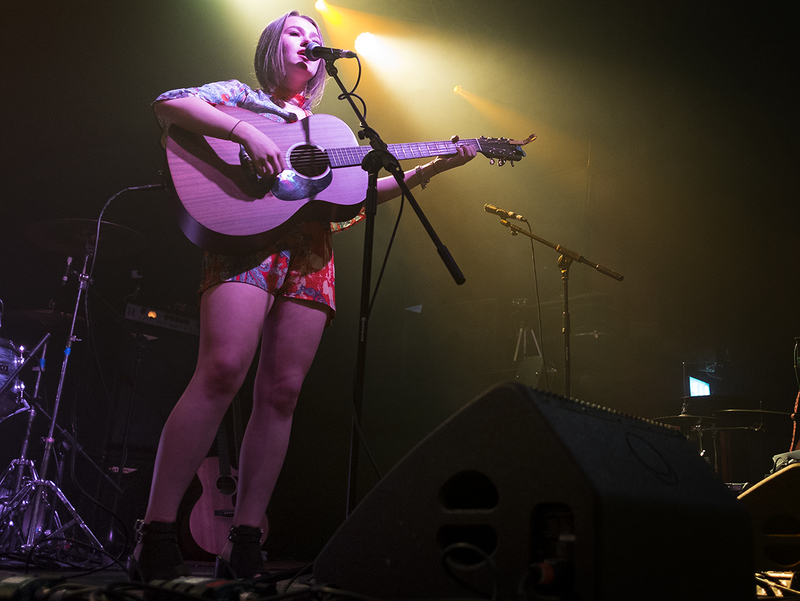 Before playing her last song, she promised that she would have new music coming soon. 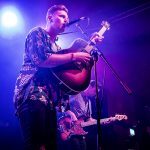 Eleanor also joined The Hummingbirds on stage to perform And It’s You which she helped to write and record for their new EP. 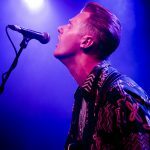 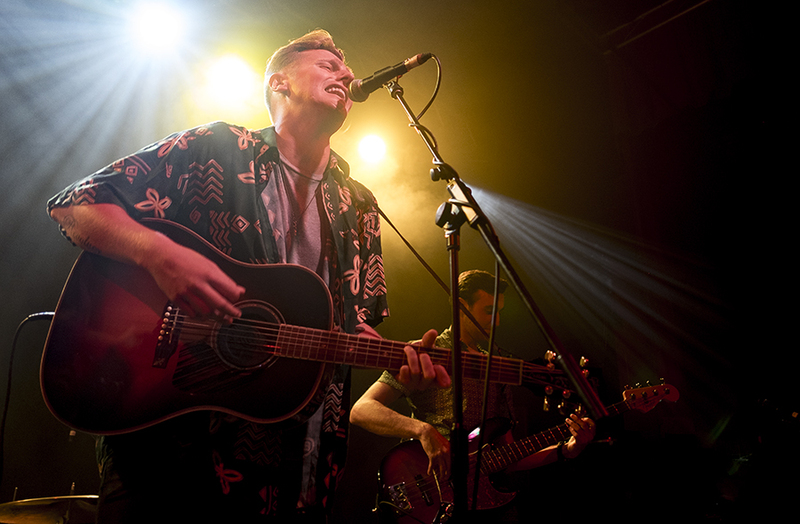 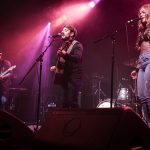 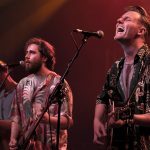 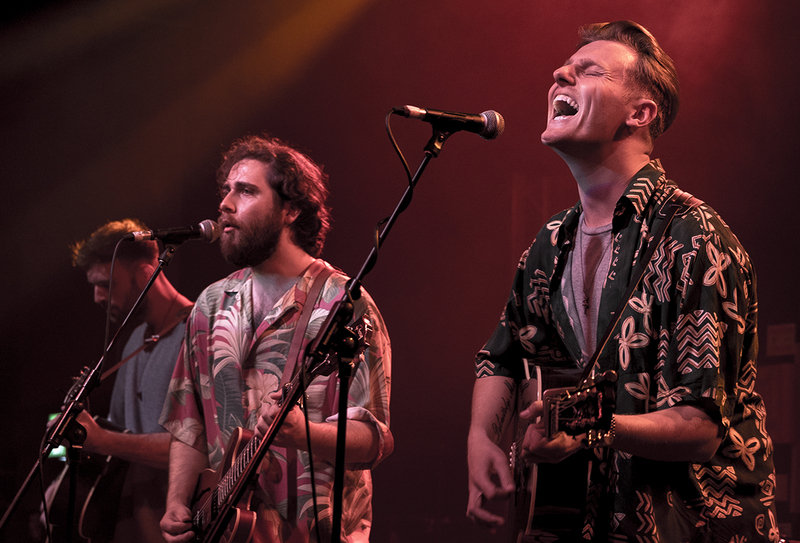 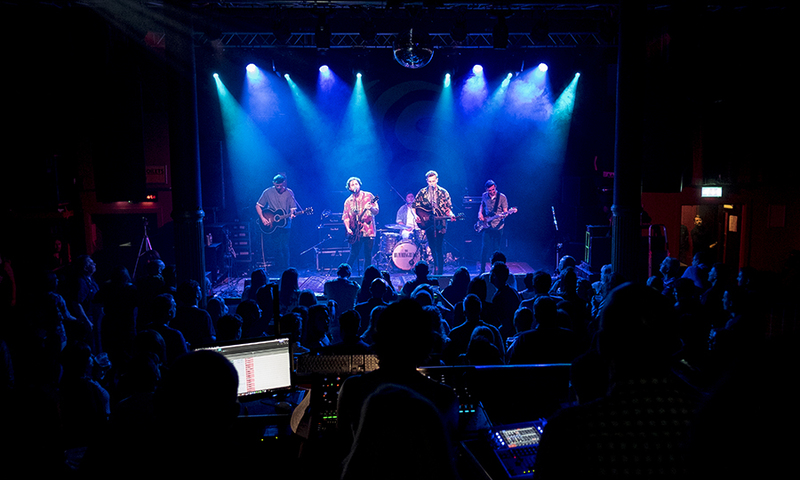 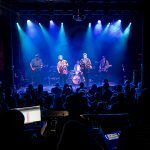 The second support slot was filled by Kyle Crosbie & the Southern Soul Assembly, the band picked up the atmosphere of the Arts Club with their soulful country rock. 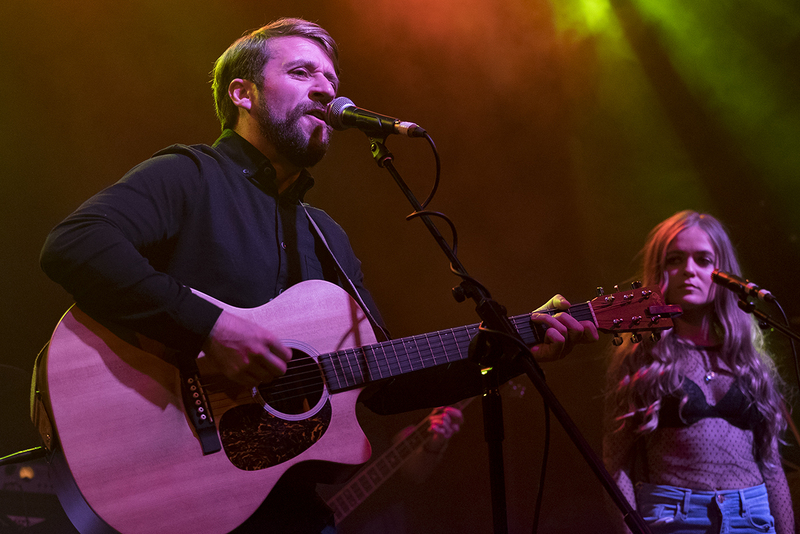 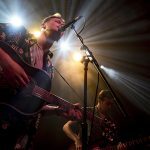 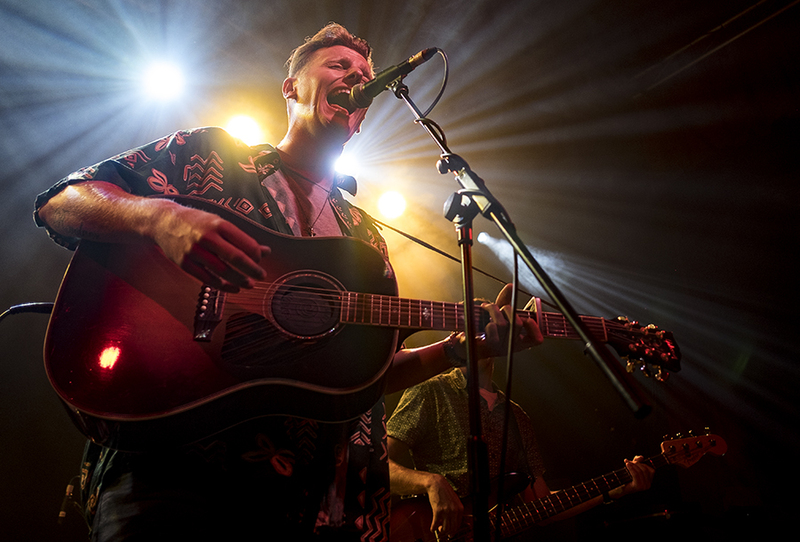 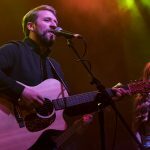 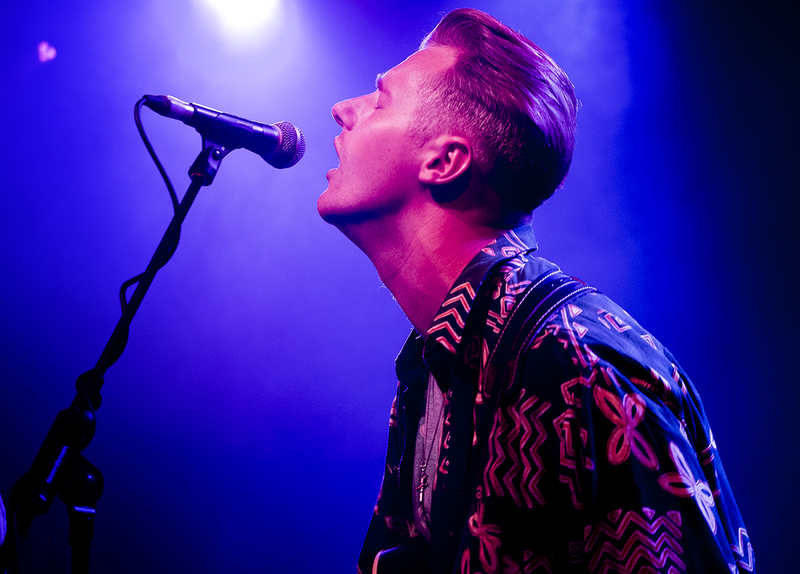 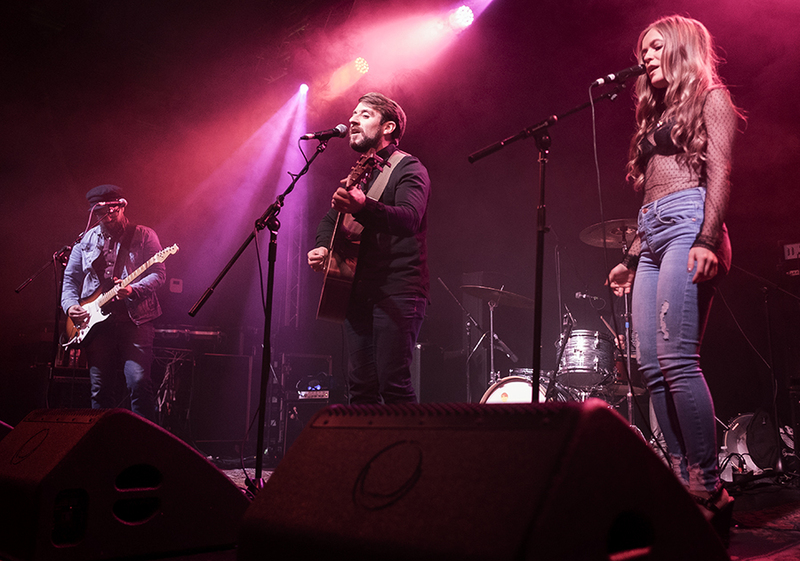 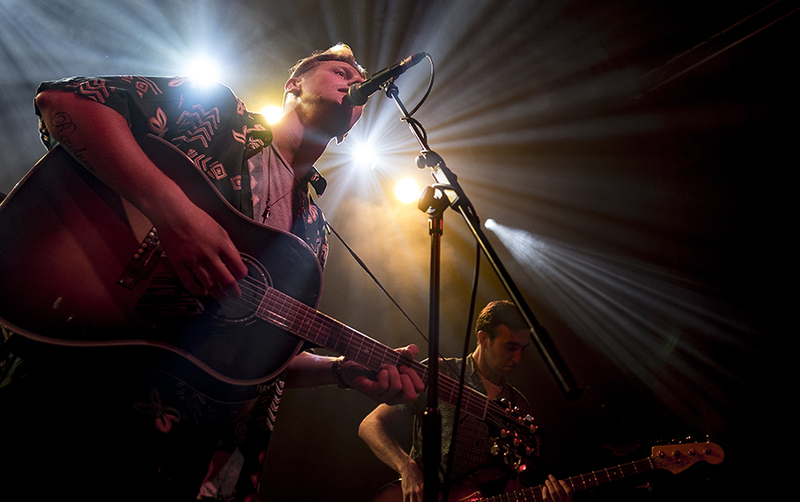 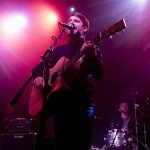 With Kyle Crosbie and Eva Dillon’s tight vocal harmonies and the bands catchy melodies they kept the chilled vibe of the night going getting the crowd ready for The Hummingbirds.